Introductory courses on a range of employment law subjects are offered at regional level. Contact your regional education team for details. Experienced reps can build their skills and knowledge with advanced courses delivered at national level. 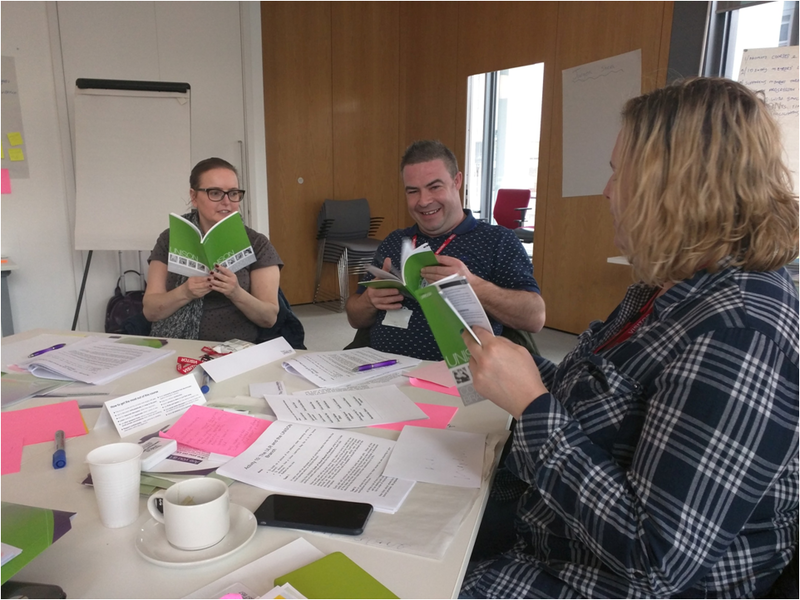 Discussion leaders training and lay tutor training is available for lay members who want to run short workshops or courses to get members involved in branch activities. Contact your regional education team for more information. There are specialist courses available for various sectors in UNISON, including: Procurement; TUPE; Introduction to Job Evaluation in the NHS. These can be run in your region subject to demand. Please talk to your regional education team. short organising workshops. These workshops, developed for delivery in branches, vary in length from half an hour to half a day. Speak to your regional education officer or organiser if you wish to run any of these in your branch. Alternatively, contact LearningAndOrganising@unison.co.uk for copies of materials if you or another activist wish to deliver them in your branch.